A floral crown: SAM HADADI - PROTEIN BAKING QUEEN! 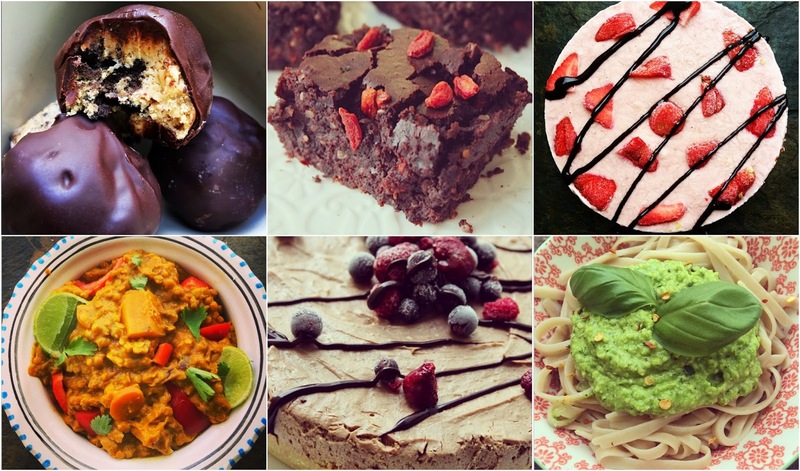 Meet Samantha Hadadi; a freelance journalist, nutritionist, co-creator of The Saintly Kitchen & the blog I Am Into This, as well as a master protein baker! I've followed Sam on Twitter for a while now and she by far someone I could talk hours on end about nutrition and fitness. What first caught my eye were here AMAZING creations on both her Instagram and Twitter. Never have I wanted so many things to eat. The best bit about her recipes? They offer healthier alternatives and recipe ideas to traditional foods. Avocado fries? Yes please. Chocolate cake made from natural ingredients that looks delightful? Heck yeh! It's not just protein she works wonder with though, her savory food is just as delicious looking and eye catching as the sweet stuff. Her pea, broccoli and cashew pesto is at the top of my list of things I want to try at the moment. It doesn't stop at her Instagram and Twitter though. The blog she runs with Teresa is FILLED with incredible recipes, so if you're looking for some meal inspiration I am sure there will be something there to try out. Have a piece of paper handy though as you will pick up plenty of ideas! If you're craving something sweet, but still trying to make healthier decisions, then I couldn't recommend checking out Sam enough! Not only is she a whizz in the kitchen but she is a delight to talk to on a daily basis! Make sure to check out: The Saintly Kitchen (which she runs with Teresa Barnes) as well as her Instagram and Twitter!